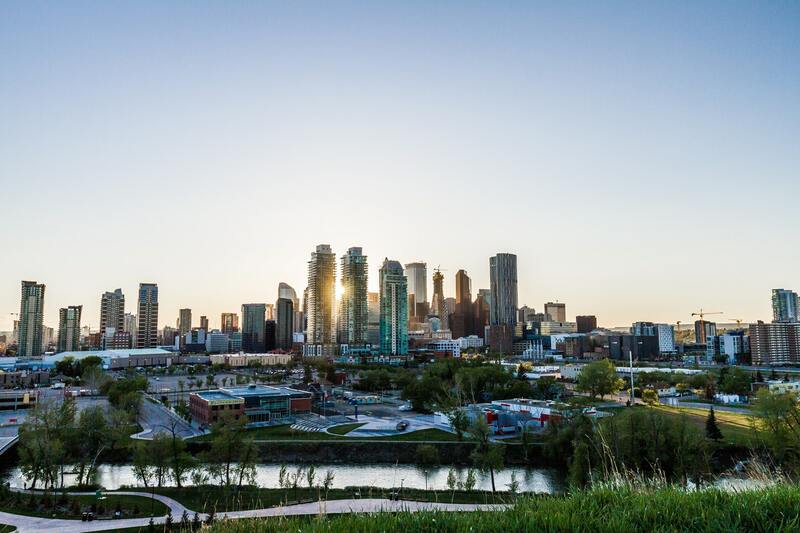 Jet Charter Canada arranges private jet charter services in Calgary, the largest city in Alberta and one of the most important financial and trade centers in Canada. Calgary is the biggest city located between Toronto and Vancouver, the most popular private flight destinations in Canada. While not the largest city, its an active market for business jet rentals and executive charter flights; its metro-area contains several corporate headquarters, the second most in Canada. Our private jet charter Calgary team offers on-demand air charters throughout Alberta, Canada. Get access to thousands of private planes, and enjoy competitive hourly rates and no strings charter quotes for all your private flights. We can arrange flights to/from Calgary in as little as 4 hours with services covering all of North America. Our no-commitment quotes are free with competitive rates, no hidden fees, memberships, or other bogus charges. Call +1-888-987-JETS (5387) for pricing and aircraft availability on private charter flights in Calgary, Alberta, Canada. Take advantage of the local attractions and daily activities during your next visit to Calgary. Make sure to research all the local options before booking your private charter flight.